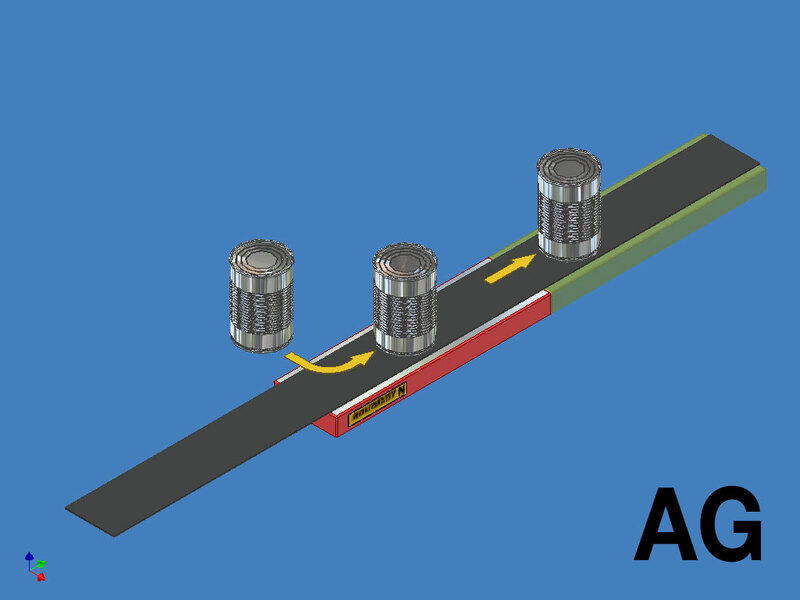 With dissipating magnetic field for transition from magnetic to non-magnetic conveyance and vice versa. 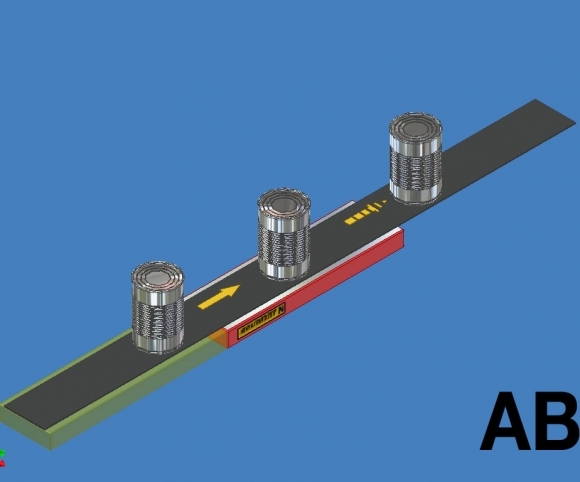 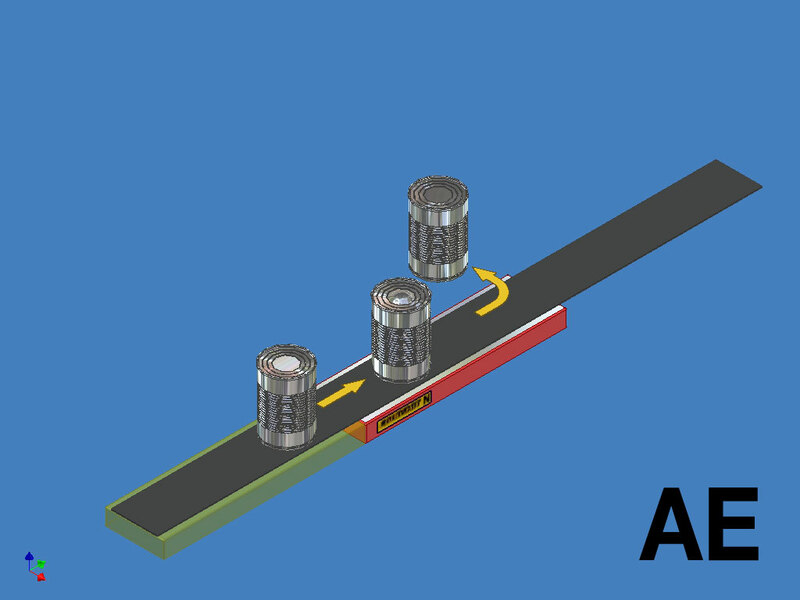 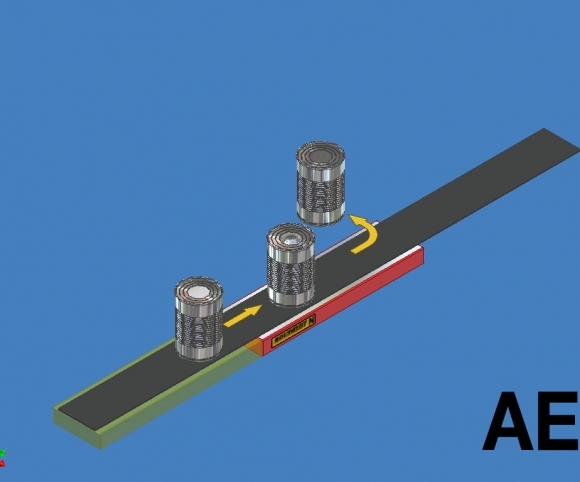 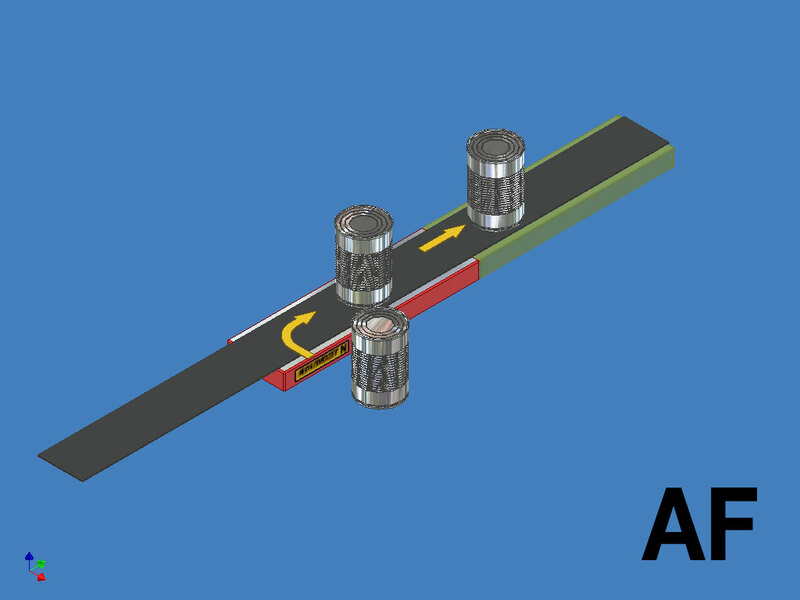 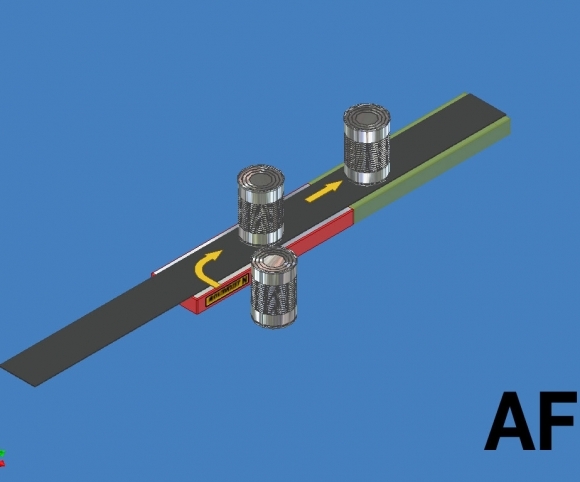 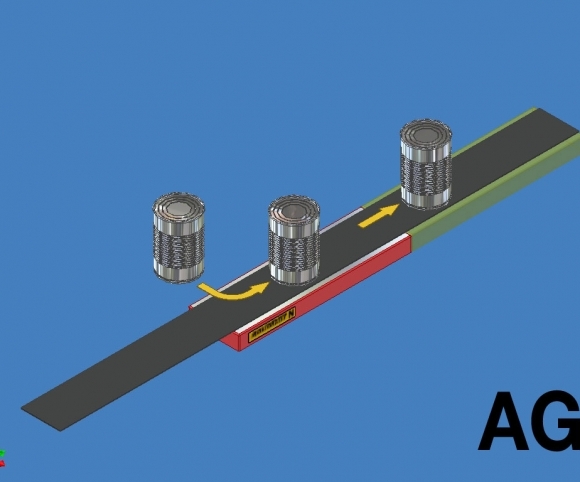 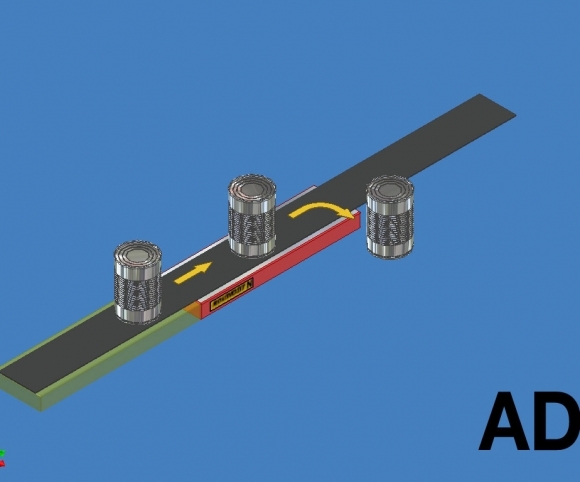 The dissipating magnetic field guarantees uniform, trouble-free transition.Type AB for installation at the end of the magnetic conveyor.Type AC for installation at the beginning. 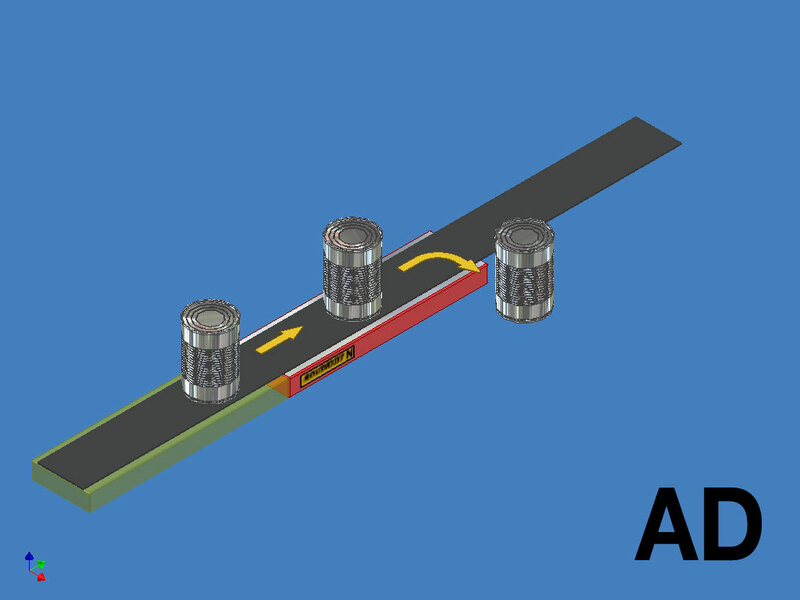 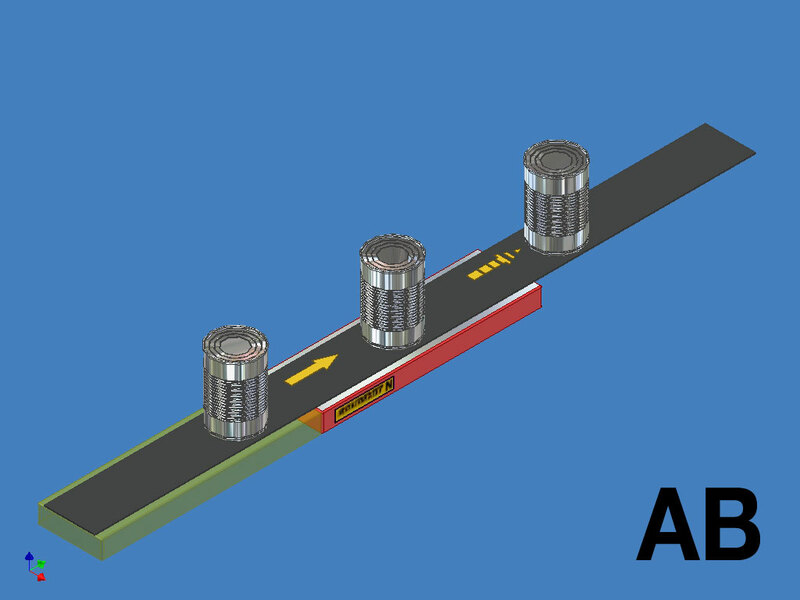 MWith shortened magnetic pole for side discharge at the end of the magnetic conveyor.Type AD with shortened north pole for right-side discharge.Type AE with shortened south pole for left-side discharge. With shortened magnetic pole for side infeed at the end of the magnetic conveyor.Type AF with shortened north pole for right-side infeed.Type AG with shortened south pole for left-side infeed. 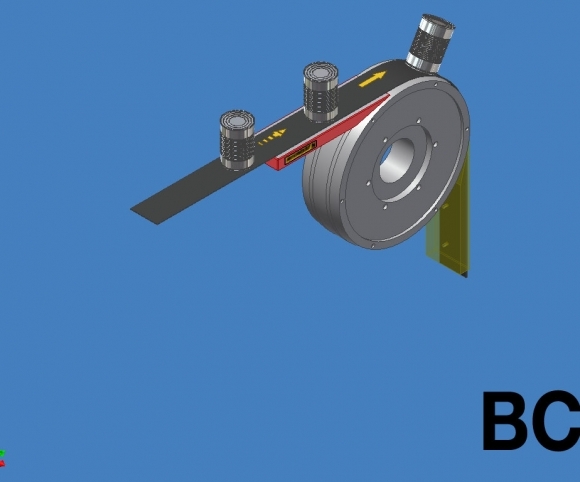 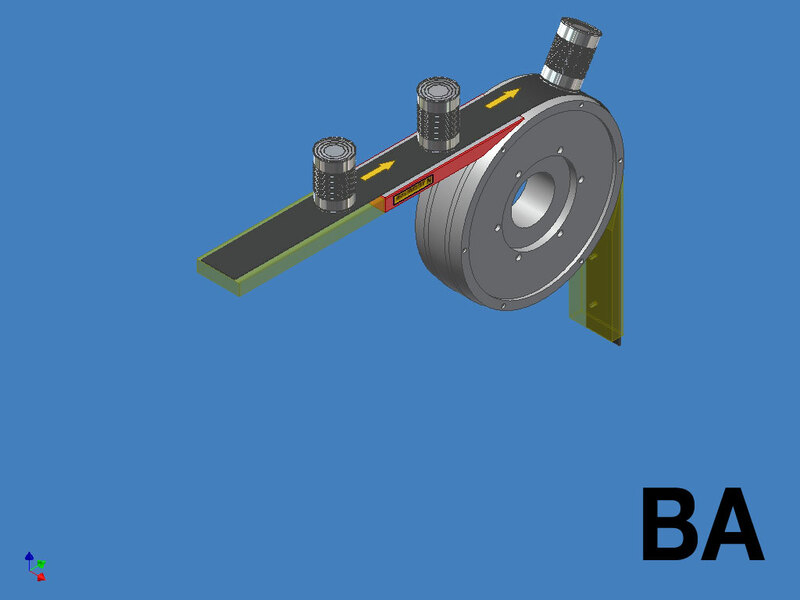 With tapered design for optimal transition to a magnetic roller.Type BA for installation before a magnetic roller.Type BB for installation after a magnetic roller. With tapered shape and dissipating magnetic field for transition from magnetic to non-magnetic conveyance and vice versa.Type BC for installation before a magnetic roller.Type BD for installation after a magnetic roller.